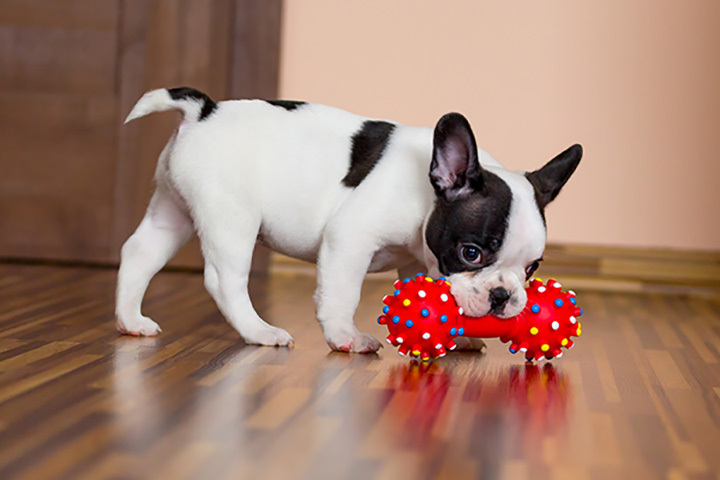 The 10 Best Pet Stores in Utah! Pets can add excitement, love, and companionship to our lives. And for all of the animal naysayers out there, they honestly don’t know what they’re missing. At the following 10 pet stores, you’ll find like-minded pet enthusiasts to help you make an important, new addition to your life. Established in Orem in 1972, Animal Ark is easily Utah Valley’s premier pet store. Fortunately, it now has multiple locations in the area, and sells all kinds of pets and pet supplies. The store has a knowledgeable and responsible staff, as well as competitive prices on all its products. Jay’s Jungle has been around for as long as anyone can remember. Ask a Provo-ite where they bought their rats, mice, lizards, or fish? Jay’s Jungle. Located on Center Street in Provo, the shop is locally owned and operated. While Dawgs N Whiskers doesn’t sell actual pets, it does specialize in caring for cats and dogs. If you need advice on breeding, animal food and care, or even just an awesome community to take part in, Dawgs N Whiskers is the pet (supply) shop for you. Just west of Salt Lake City, Pets & Such sells all the standard pets and supplies. Customers are always satisfied at Pets & Such, not just because of the store’s selection, but because of the individualized attention from the store’s staff. And if you’re into spiders, this store has a frighteningly extensive selection. In business for twenty years, the Dog’s Meow sells top-of-the-line dog and cat supplies, including cute leashes, collars, bowls, and chew toys. They do not sell live animals, but this shop could end up being your best friend throughout the journey of pet ownership. Although the Puppy Barn has received some criticism for its business model, it has also attracted loads of positive attention as a place to play with puppies, form a bond, and hopefully, take one home. If the idea of this interests you, the Puppy Barn (and its puppies) are waiting with open arms. A few minutes inside Pet Planet (or even on Pet Planet’s website), and you can tell the store takes great care of its animals and customers. Selling mostly puppies, kittens, and reptiles, the store is located on Redwood Road in Riverton. Desert Raw Holistic Pet isn’t a traditional pet store. First off, you can’t buy an actual pet here, nor will you be able to buy processed pet food. Desert Raw Holistic Pet is a pet supply store that prioritizes the health of your animals above everything else. Come here to get educated and to give your pets better, healthier lives. Mark’s Ark is a Taylorsville staple. It is also a staple for reptile lovers, given an impressive reptile selection that is arguably the best in Utah. One of the first Utah pet stores to sell ferrets, Mark’s Ark is family owned, operated, and a center of nostalgia for Taylorsville residents. And although you could go to Petco or Petsmart and have a less stinky experience, you wouldn’t want to miss the authentic vibes of Mark’s Ark. Sometimes the best pets are the pets that take minimal effort. And for many, that’s where fish come in. But fish (and aquariums) are also interesting additions to a home and an interesting hobby. At Fish 4 U, you’ll find a store that takes great pride in its aquariums and sells nearly any type of fish you can feasibly take care of in your own aquariums at home.